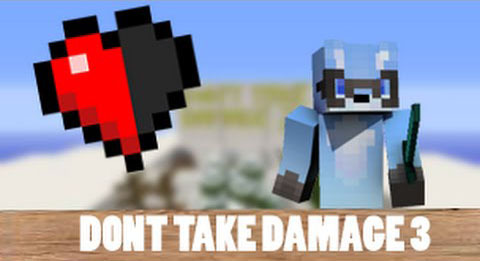 Don’t Take Damage 3 is a map that consist of trying not to take damage. 9 Levels with only a half of heart can you do it. 9 new stages based on 3 different climates, Normal, Cold, and Dry. This map was inspired by the different changes that happen when you change areas.